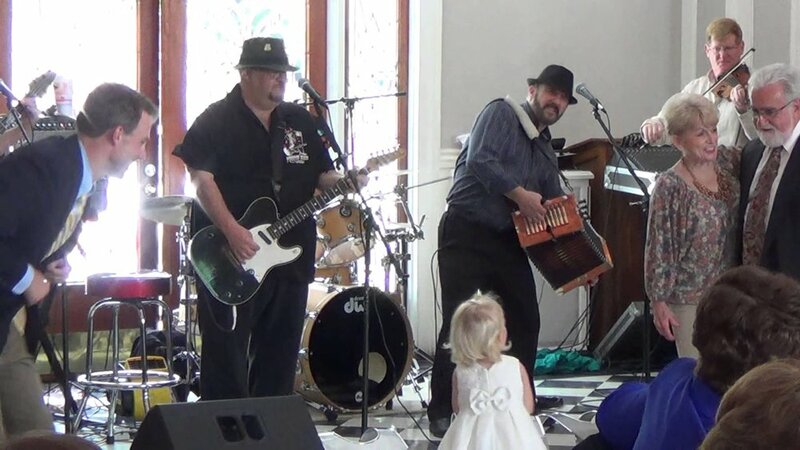 Although they bill themselves as a Cajun band, Nouveaux Cajun Xpress performs many genres of music including Zydeco, Louisiana Swamp Pop, Blues, and even some old school Rock and Roll. Featuring their fiddle and accordion, the five-piece band flawlessly encompasses the fun and lighthearted sounds of true Louisiana Music. Nouveaux can also provide washboards for your guests to play along! For questions regarding Nouveaux Cajun Xpress, and for all your music booking needs, contact us HERE.